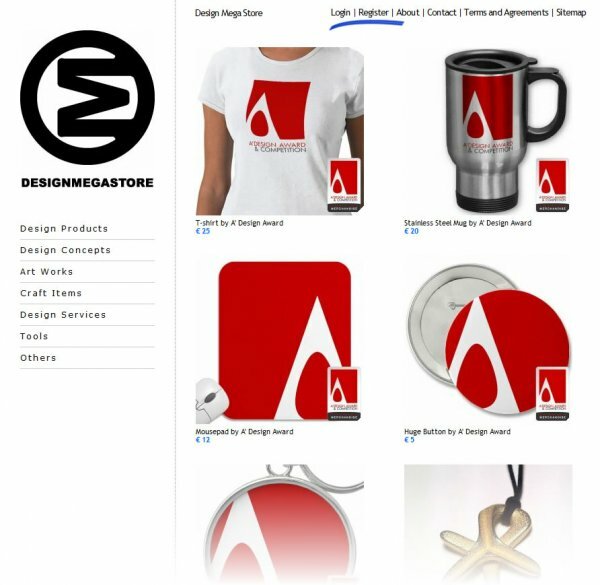 Design Mega Store is a marketplace for selling design products, design services, artworks and other related products and services. 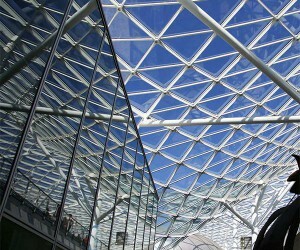 Think it like a shopping mall for design. 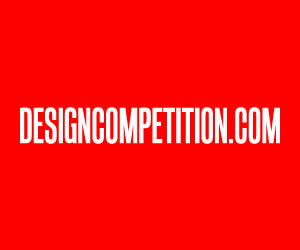 To submit a design, you need to register first. 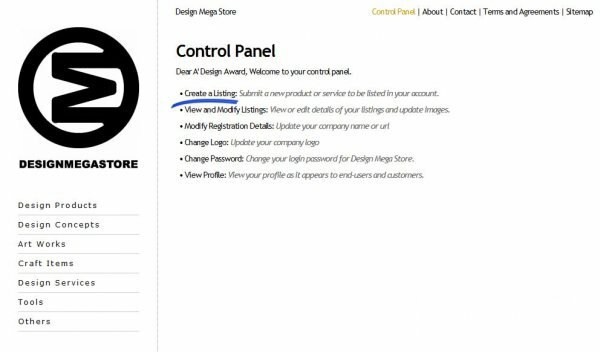 Please keep in mind that Design Mega Store is not a free service, however it is offered free of charge to A' Design Award winners. Once you register, confirm your email and find the login link above, above you see the front page of design mega store, newly added items appear on top to give an initial push. Login using your credentials, enter password and email. After login, you will be taken to your control panel. 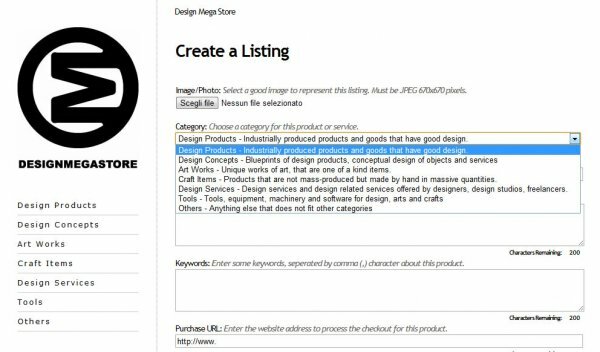 To create a listing, click on Create a listing. Enter your product description, remember to upload your image as 670x670 pixels. 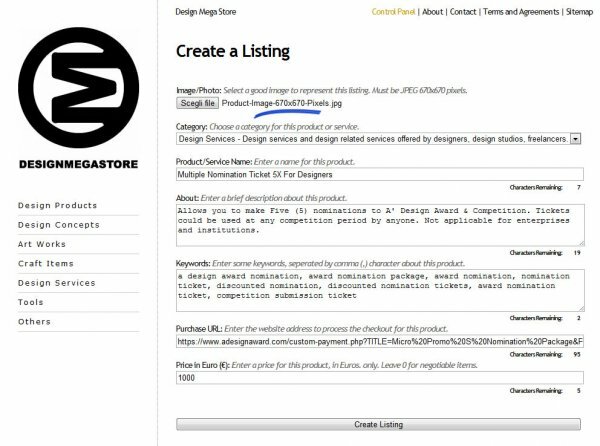 After upload, a second preview page will appear, read and confirm your design and click modify listing. 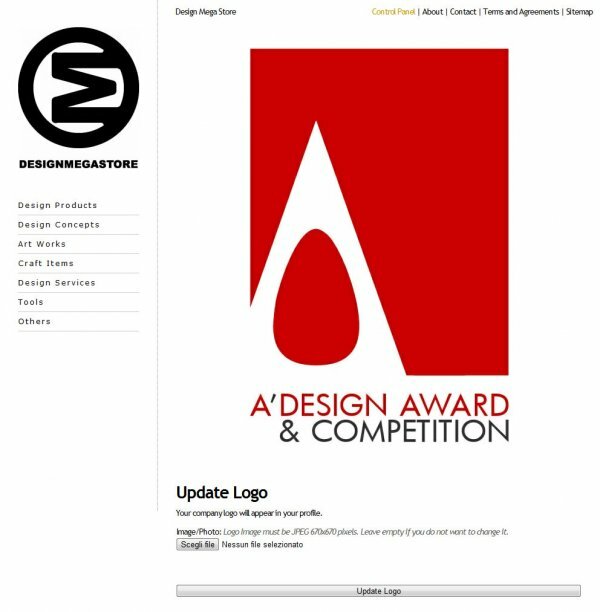 At this page your design will be posted for review, it will be online only and only if it is approved. 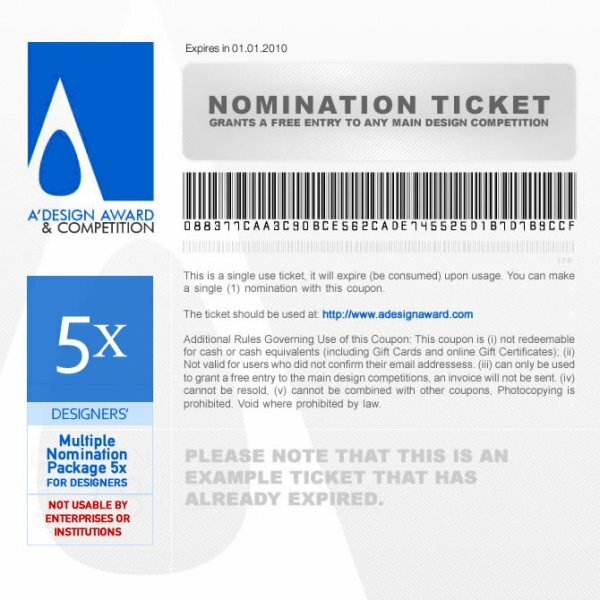 Each submission must meet some quality criteria and approvals are on design basis, products that look like others' products will not be approved. 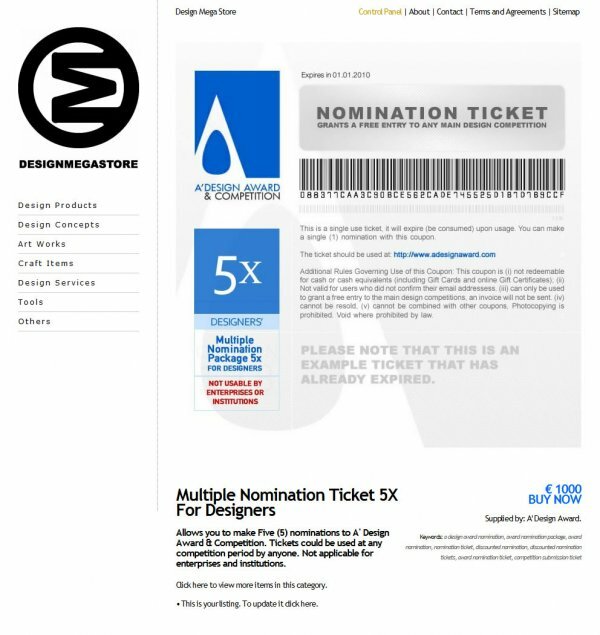 The buy now of your design should be redirected to a purchase link. 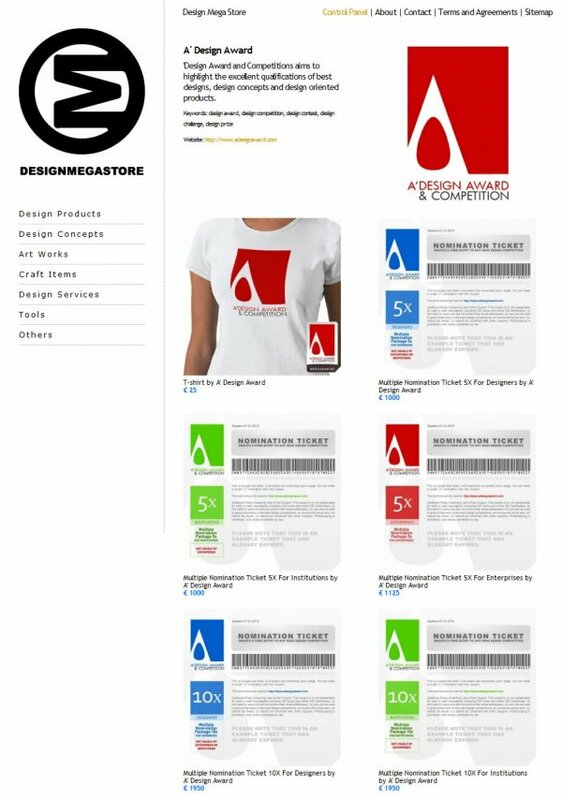 For each of your designs, it is best to have a direct purchase link, to make it easy for the end users. 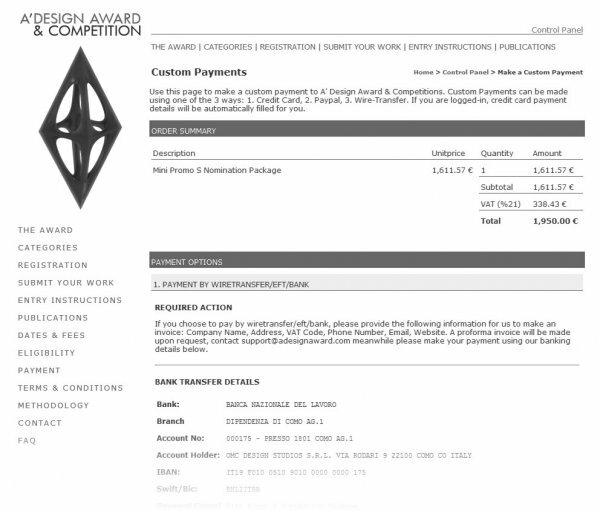 For example you could even link to a paypal button page to buy the design. Once users click on buy now button, they will be redirected to your shopping cart interface. Remember to upload images in 670x670 resolution. 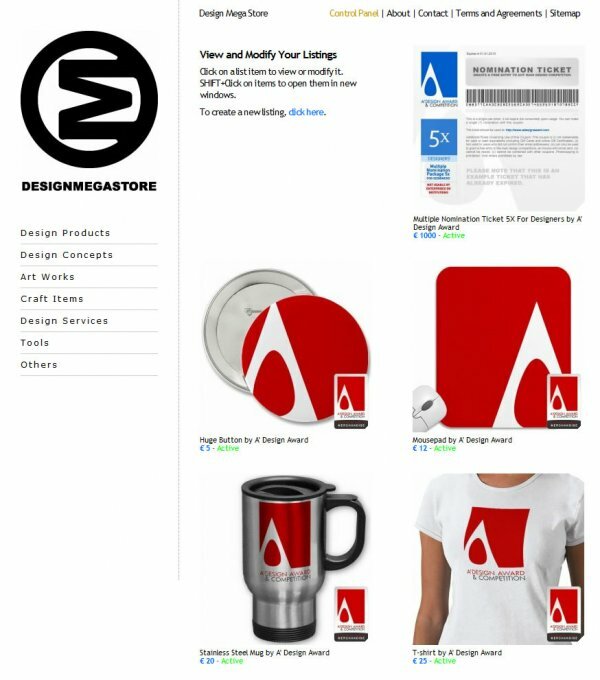 Listings are possible for products, design concepts and ideas, art works, craft items, design services, tools and other items. 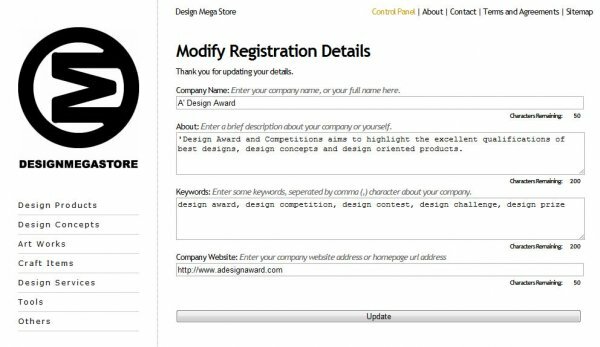 To modify your company details, go to your control panel and click Modify registration details. 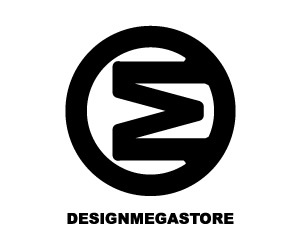 Sum-up & What is Design Mega Store: A super-market, a megastore for design, more like an outlet; designers and design studios can sell their products and services online. No middleman involved. 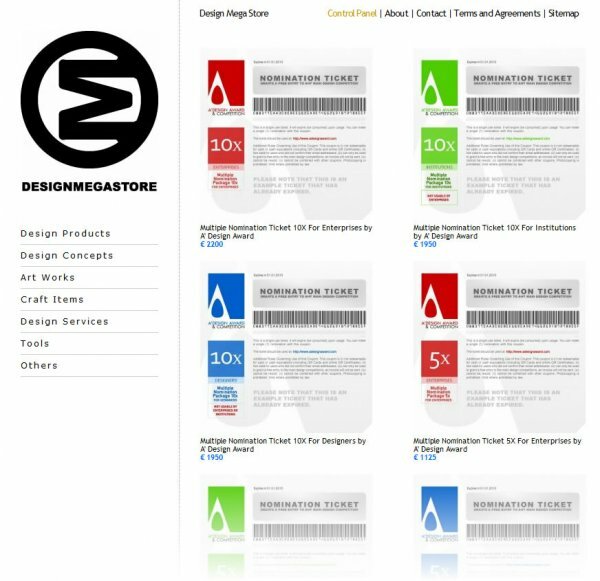 Designers and design studios can sell products directly from their own websites using their own payment platform. Why is it Safe: Approved users only. 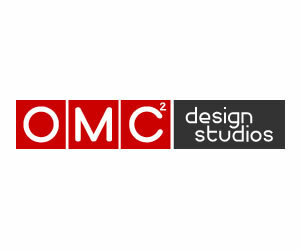 Not a flea-market, more like a trade-fair of checked, controlled and approved design companies, studios and designers. Checked for: design quality, trust and reliability. How to Buy : Simply click on the categories to browse or use the search function. Click buy / purchase or inquiry buttons and follow the instructions from the supplier’s website. 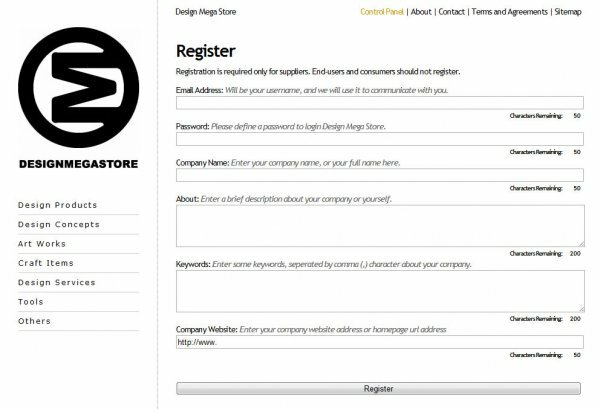 Registration to Design Mega Store is not required for buyers. 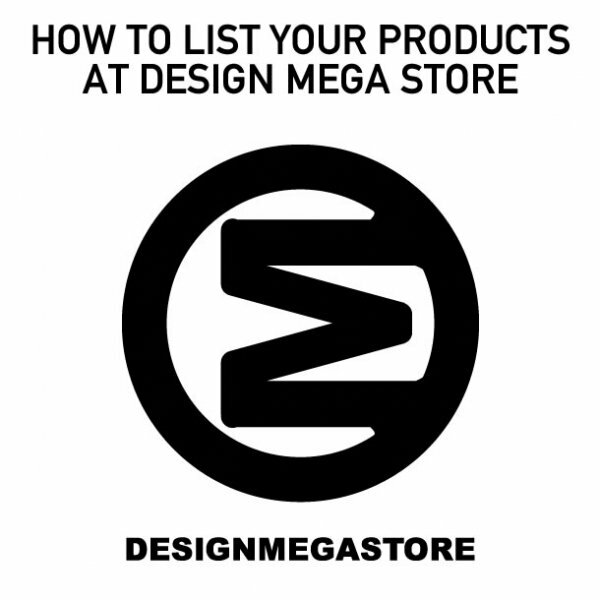 - How to Sell : Apply to sell through Design Mega Store. Get more clients and customers from all over the world. 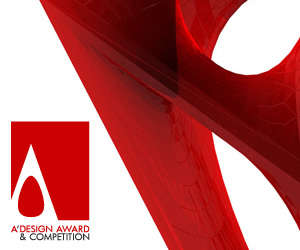 Sell designs, design products and design services. 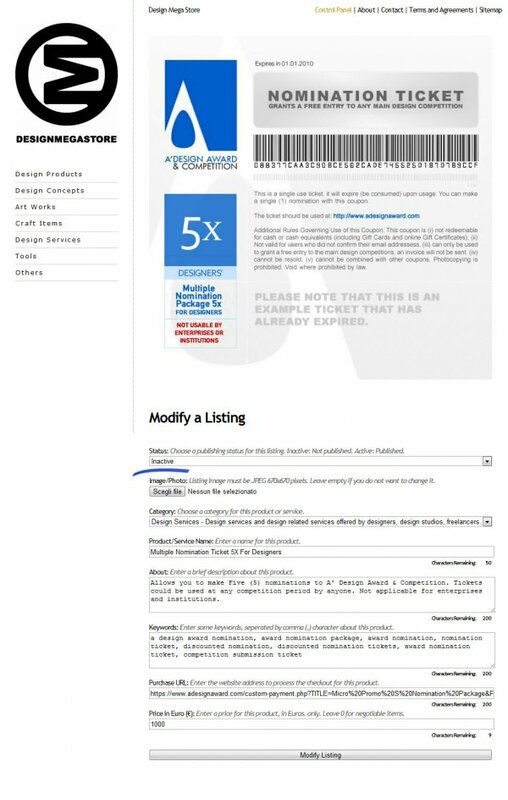 Only verified suppliers are allowed to make listings. To activate your account as a verified supplier, you need to take a few actions.